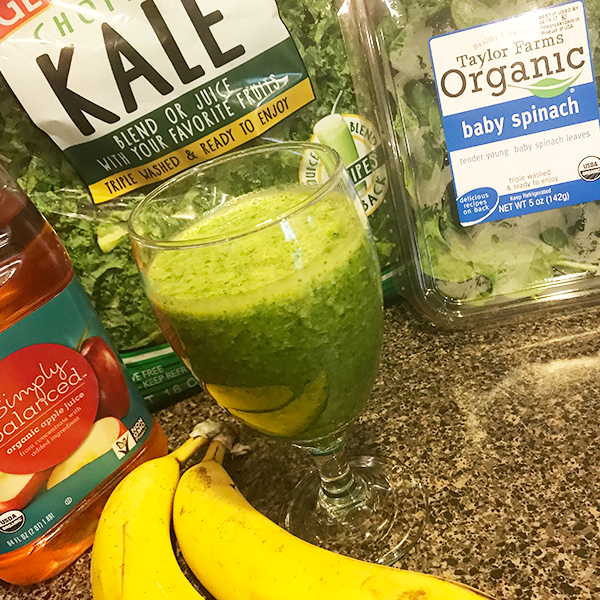 This Vegan Green Smoothie is super easy to make. It only has 4 ingredients it just takes a few minutes to blend up. The green color is deceiving, this is NOT a bitter smoothie. It’s actually sweet. Yup, delicious and GOOD for you! It contains iron, calcium, potassium, and many other vitamins.